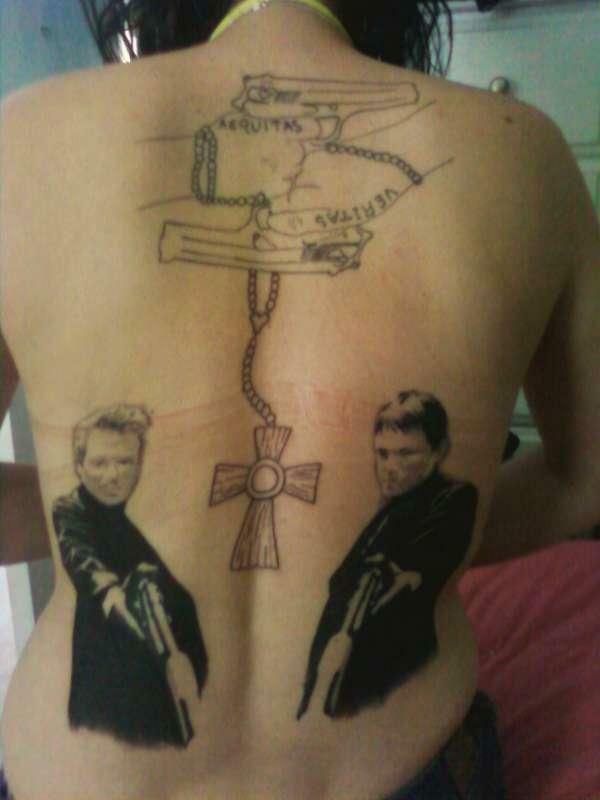 Boondock Saints tattoos are inspired by the cult movie “The Boondock Saints”. Released in 1999, it is a vigilante movie that narrates the story of the fraternal twin brothers Connor and Murphy McManus as they become vigilantes after murdering 2 members of Russian Mafia in self defense. 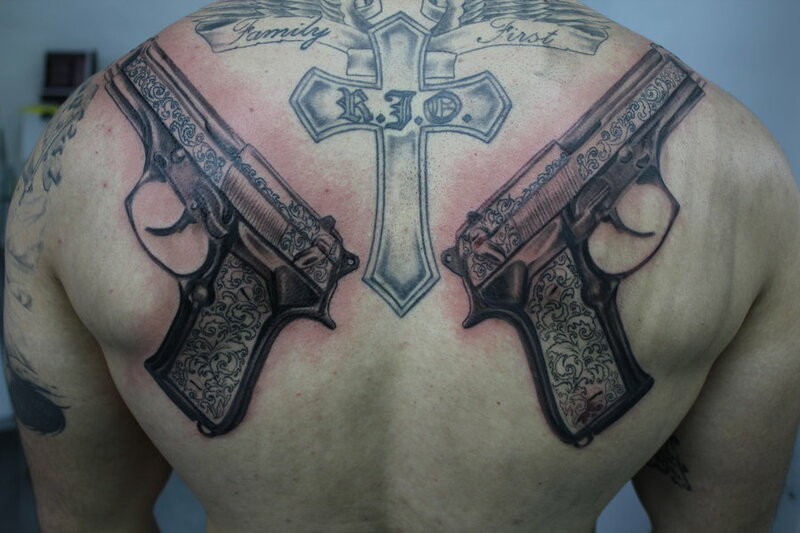 The violent action sequences of the movie along with the fresh performances by the leading actors made this movie a major hit among people who have a liking for the genre. 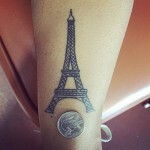 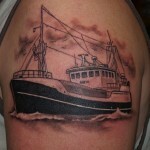 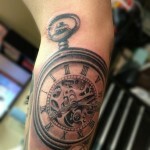 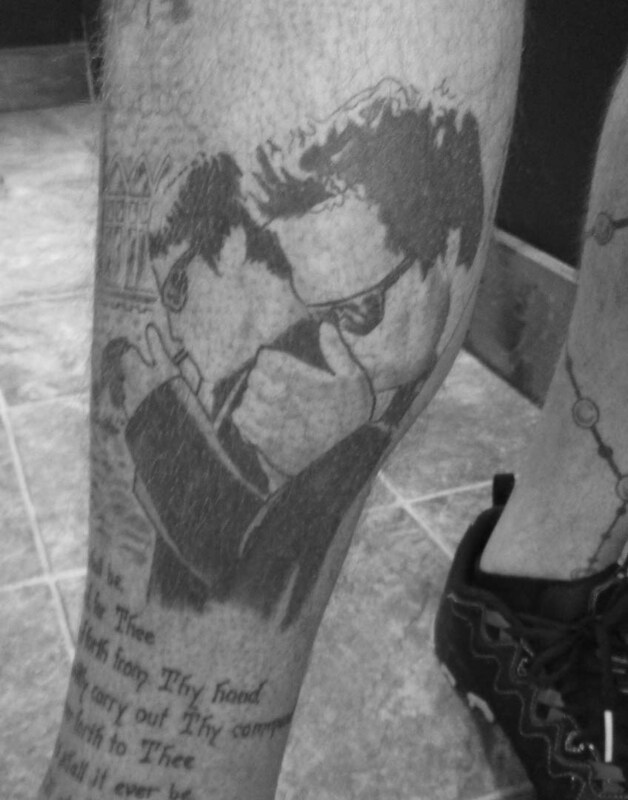 Fans of the movie are often fond of sporting tattoo designs that are inspired by the movie. 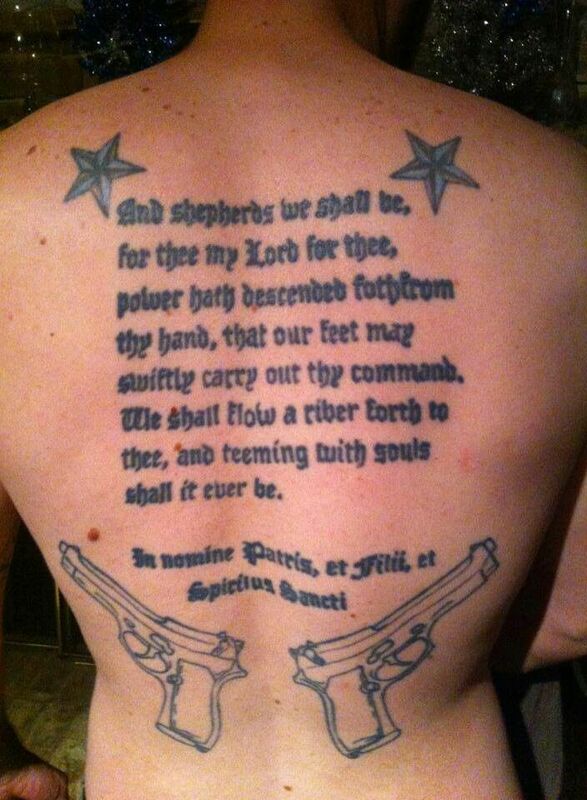 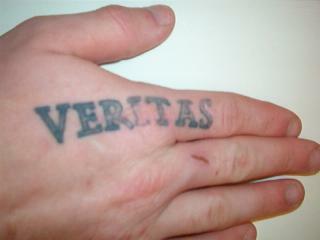 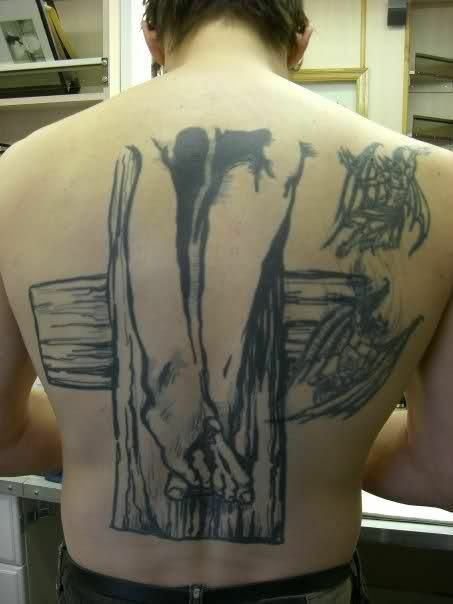 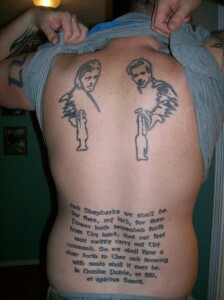 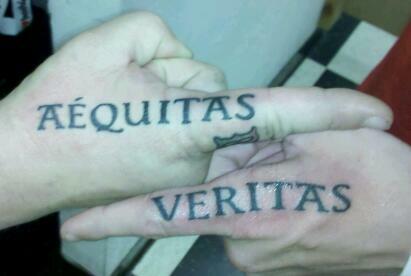 The Boondock Saints tattoos are quite dramatic, sending out strong messages of power and justice. They create a unique appeal by skillfully reflecting the light and dark elements of the movie. 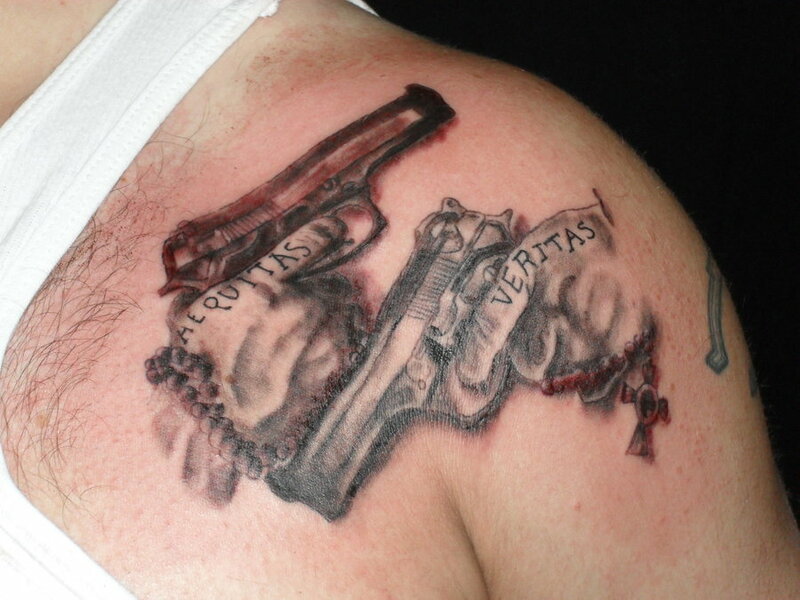 Popular tattoo ideas include Veritas and Aequitas, Veritas Filia Temporis, Boondock Saints prayer and various other designs. 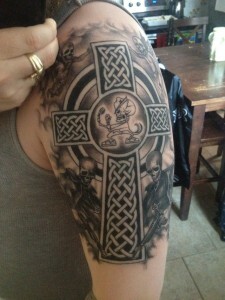 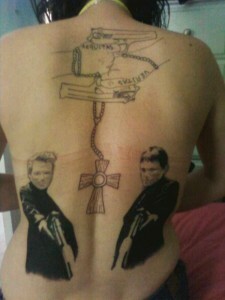 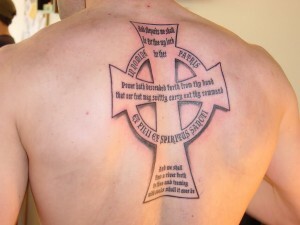 The Boondock Saints tattoos presented in this site are cool enough to be won on any part of the body.